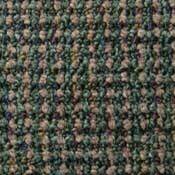 The W133 and W134 Series is a great commercial carpet for the money. 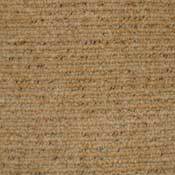 These commercial carpets are made to withstand high traffic and look beautiful. 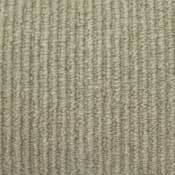 The W133 & W134 Series of Carpet is available from Owen Carpet at a low commercial wholesale carpet price.